Clash of the Titles' Laurel Award is in full swing with submissions just having closed and judges itching to get started. It'll be another three mail-biting months before the winner of the 2013 Laurel is announced. 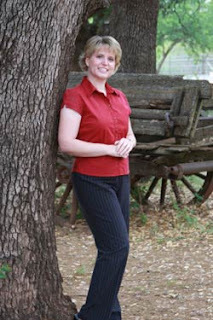 In the meantime, COTT continues to shine the light on its past winners, including Karen Witemeyer whose novel, "A Tailor-made Bride" won the 2011 Laurel. 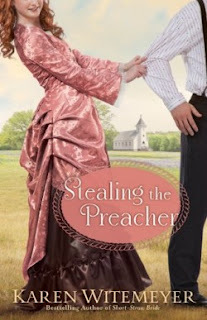 Today, COTT brings you her latest, "Stealing the Preacher."